“Rental Boyfriends” English Version, Now Available on Google Play and App Store! 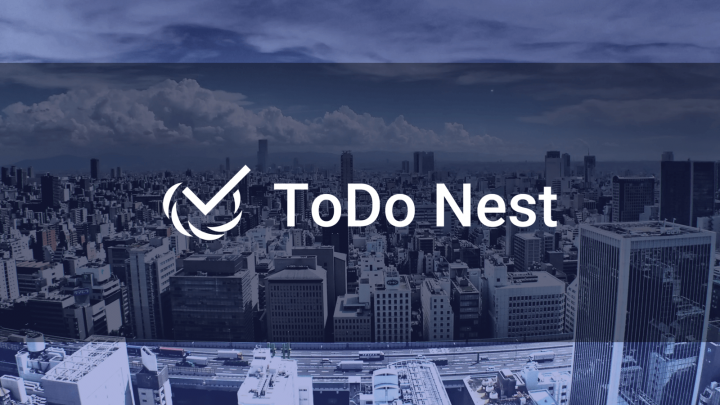 "ToDo Nest", an Android application for ToDo and Task management, is released! 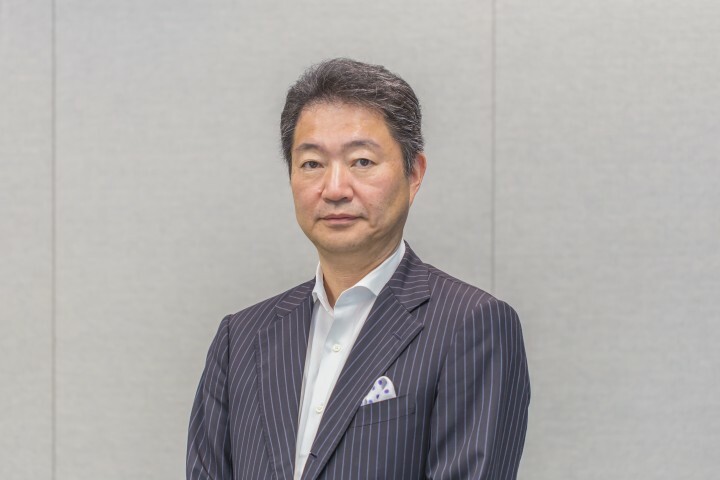 intense & associates signs an agreement in preparation for launching a new business incubation project utilizing an “Innovation Hub” platform.